Camping season might be winding down, but now is the best time to pick out gear for next year. Whether you’re shopping for others or searching for a few ideas for yourself, this list should provide you plenty of outdoor gear inspiration. Outdoorsy people can be notoriously difficult to shop for. There’s just so much gear out there it can be impossible make sense of it. And what on earth could he / she be in interested in? That’s why we’ve broken this list down into different “genres” of campers. Once you get their style figured out finding the right gift is easy! Products can be useful, but meaningful experiences will last a lifetime. Purchase a National Parks Pass and go on an adventure you’ll remember. 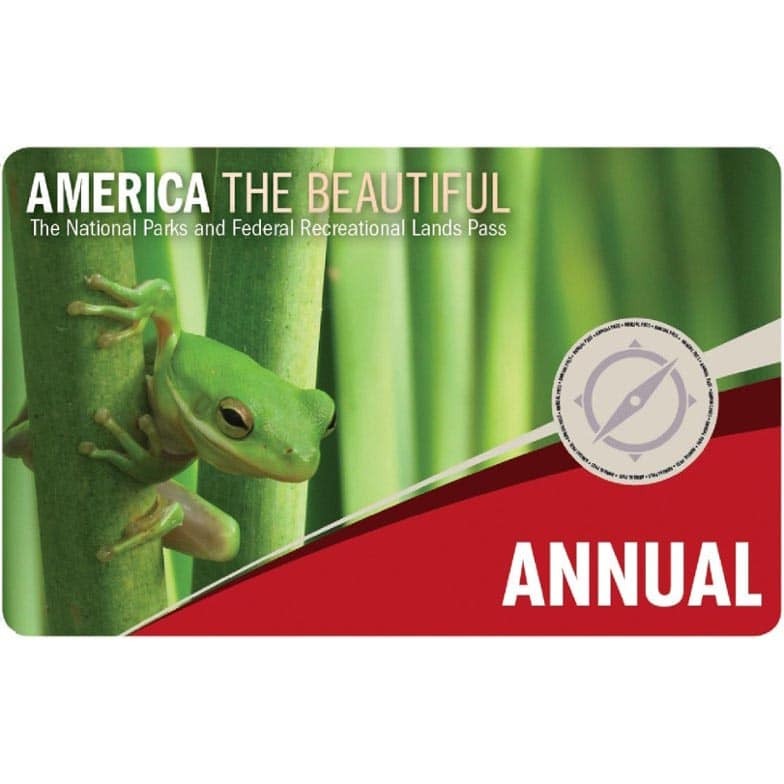 Just one pass gets you into every National Park & Monument, as well as National Forests, Grasslands, and plenty of other recreation sites across the country for an entire year. 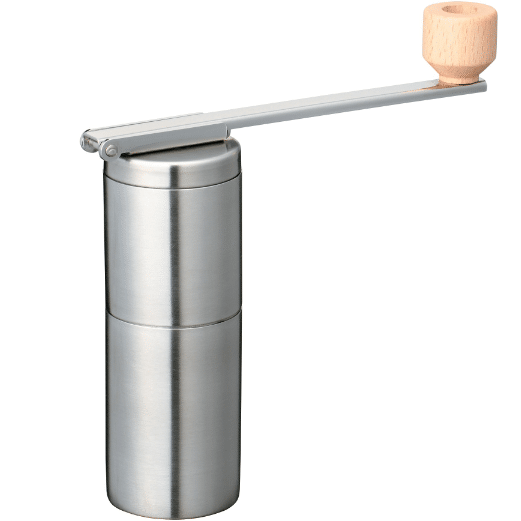 We have been really impressed by this lightweight and compact pour over stand. It comes with a nylon reusable filter but is also compatible with paper filters as well. Just add water, Leisuremann’s cocktail mix, and your favorite spirit to make your favorite cocktail out in the wild. 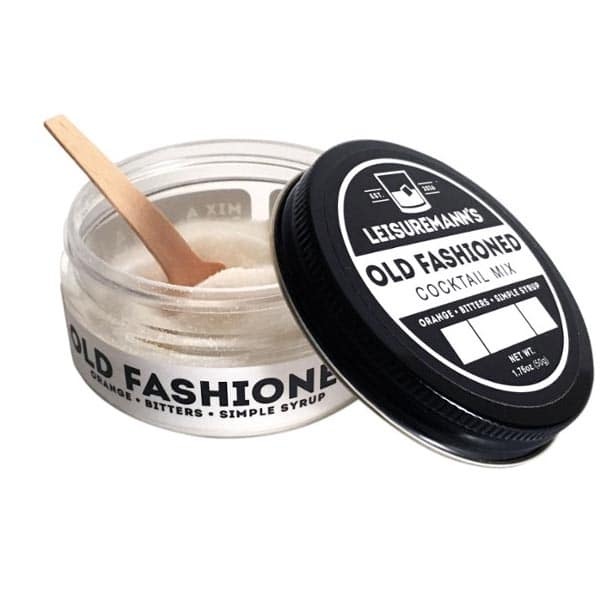 Leisuremann’s mixes don’t use any preservatives and are available in Old Fashioned, Bee’s Knees, Margarita, and Sazerac. 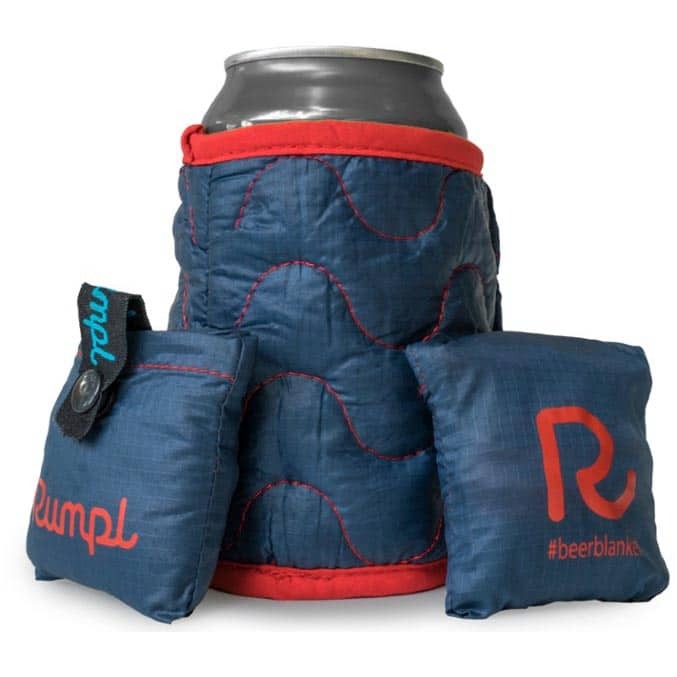 The cozy beer koozie, the Rumpl Beer Blanket is a great way to keep your beer cold from the first to the last sip. Unlike other beer koozies, this one can be compressed down into a tiny stuff sack. 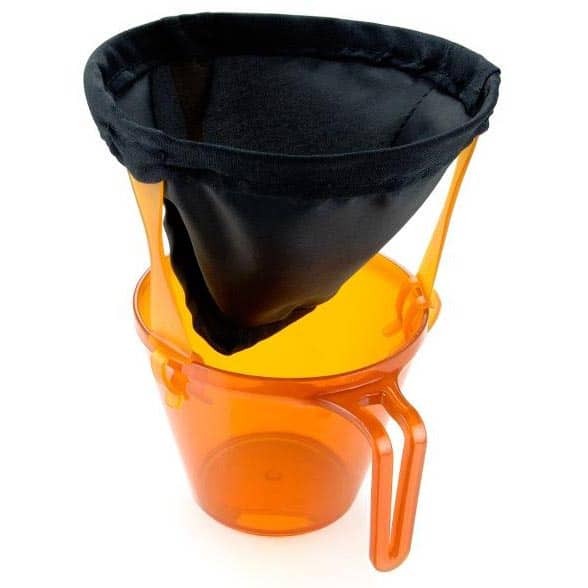 This single-serving pour over consist of a paper frame and pouch filled with coffee grounds. The frame is expanded and placed over the top of your cup and boiling water is poured through like a pour over. 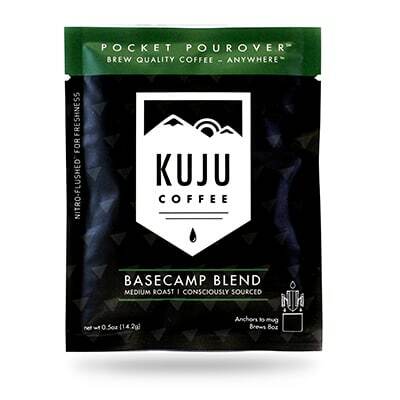 Founded by two Eagle Scout brothers, for every purchase of a Pocket Pour Over Kuju donates 1% of sales to the National Park Foundation. 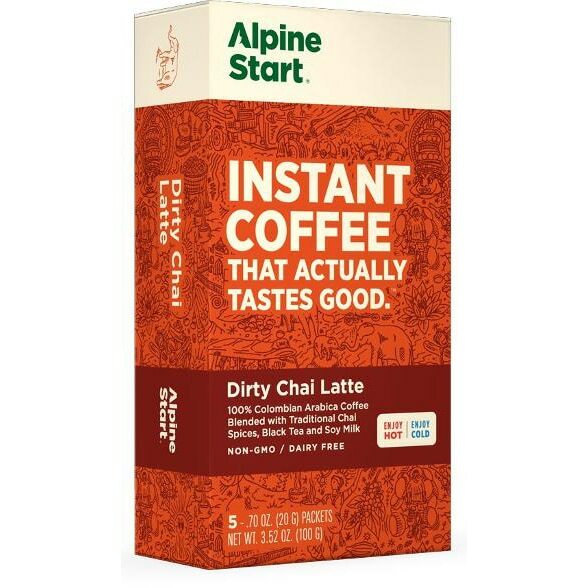 Alpine Start Dirty Chai Latte instant coffee blends chai, black tea and soy milk with 100% high-altitude Colombian Arabica coffee for a sweet, spicy and aromatic experience. Just add water. A simple fork and spoon combination without all the gimmickry. 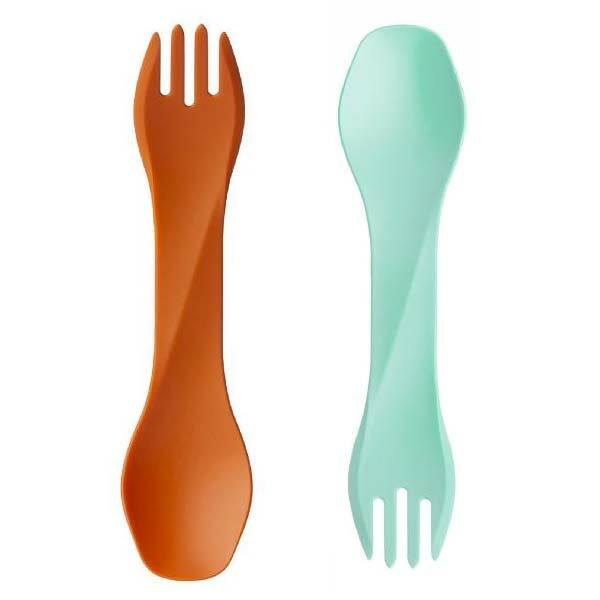 Ready for your backcountry dinner table, the humangear GoBites Uno spork is designed to be durable and beautifully utilitarian. The life of the campsite, this person keeps the camp cocktails flowing until you throw the last log on the fire. 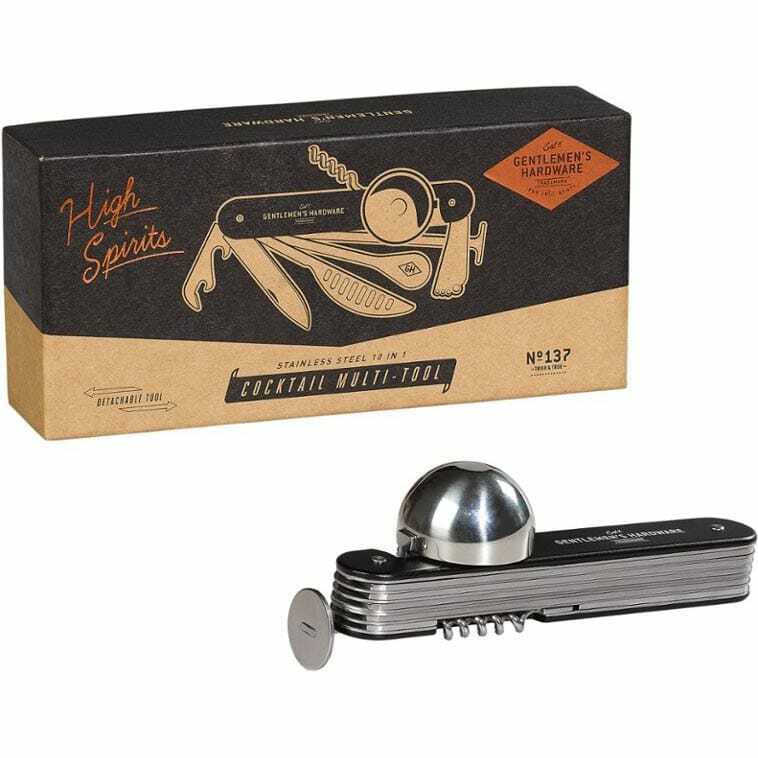 A bartender’s version of a Swiss Army knife, this cocktail multi-tool is perfect for that budding camp mixologist in your group. Always be prepared for a party. The Shaker Happy Hour System includes 2 rocks glasses and a citrus reamer that nest inside the shaker. We love filling up a growler on our way out of town and enjoy some local beer back at our site. The Drink Tank Insulated growler is the best we’ve tried. When purchased with the keg cap, you can even keep your beer carbonated all weekend long. Camping and wine go hand in hand. 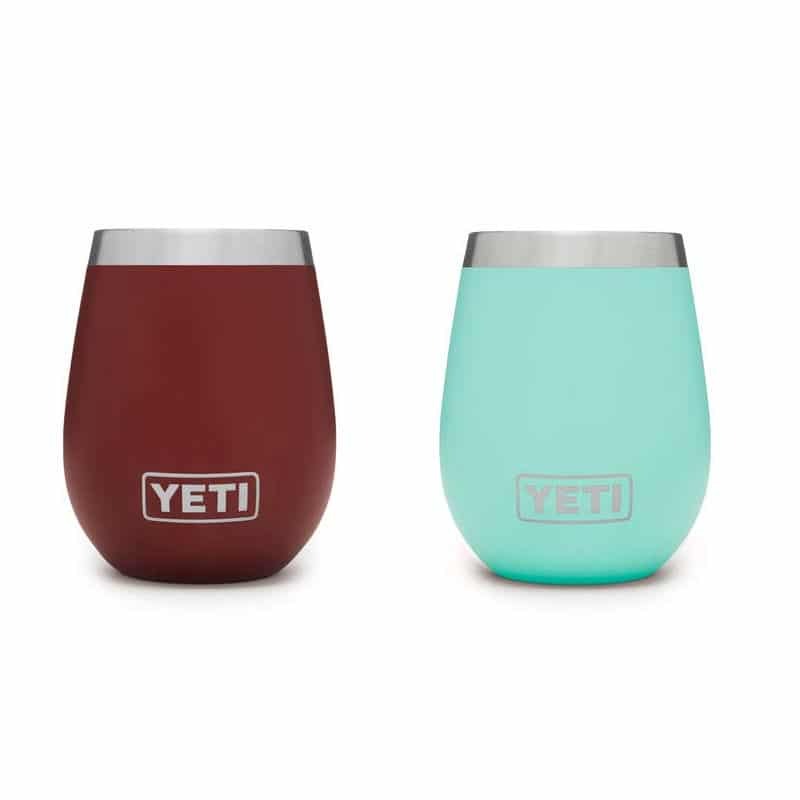 But now you can ditch the breakable stemware and use an insulated wine glass instead. 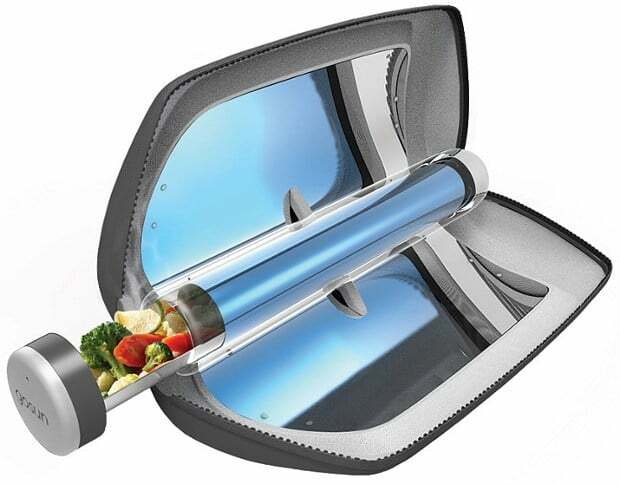 Not only is it more durable, but it can even keep your whites chilled. The best way to keep beers cold is to have a dedicated beer cooler. 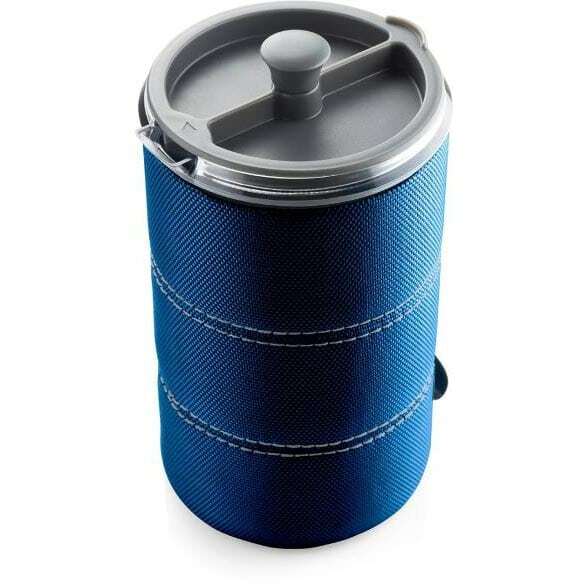 The Hydro Flask Unbound Soft Cooler pack is an insulated, companion that keeps your beverages cold for up to 48 hours. 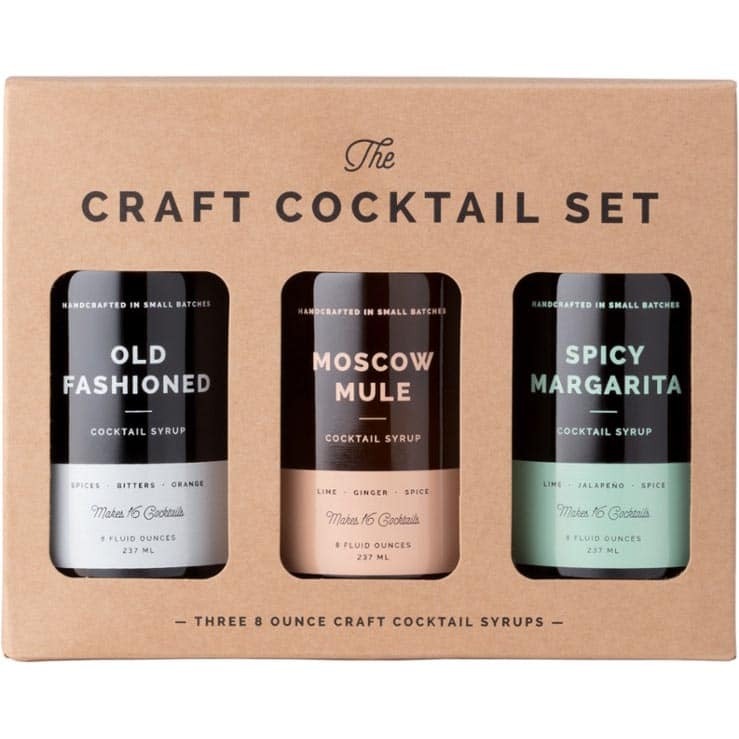 Made with cane sugar, real fruit and premium spices, W&P cocktail syrups and few shots of the hard stuff are all you need to craft a delicious cocktail. You should always have the right tools on hand for adventurous meals. 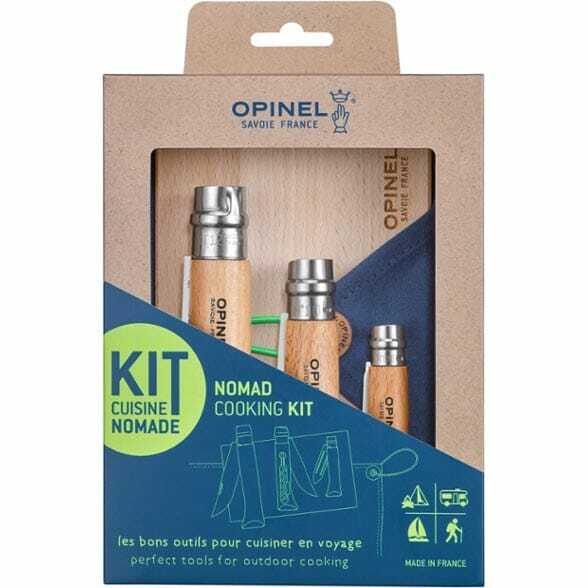 The Opinel Nomad cooking kit is an efficient, handy outdoor cooking kit made for campsite chopping, peeling and wine opening. Basically, the essentials. 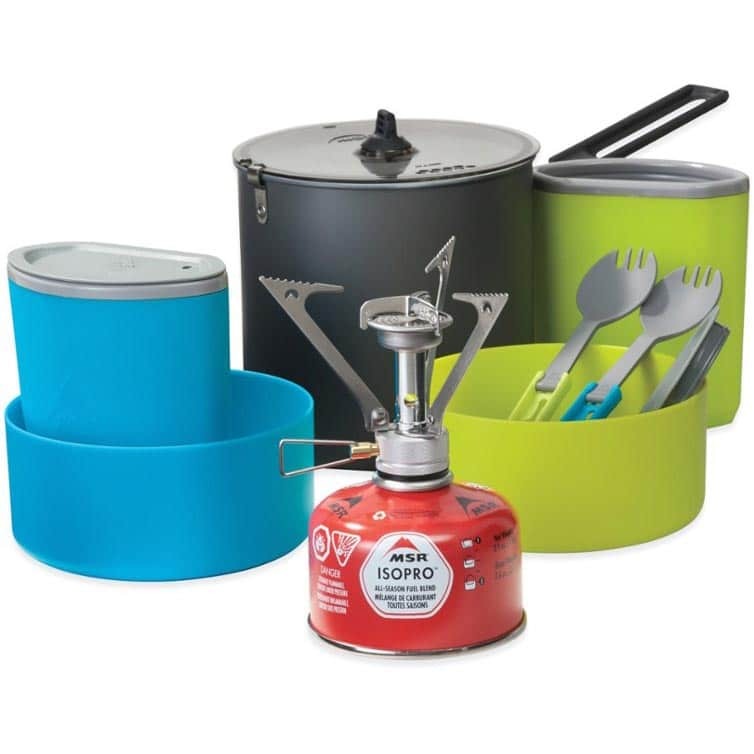 A perfect camp cooking starter kit. 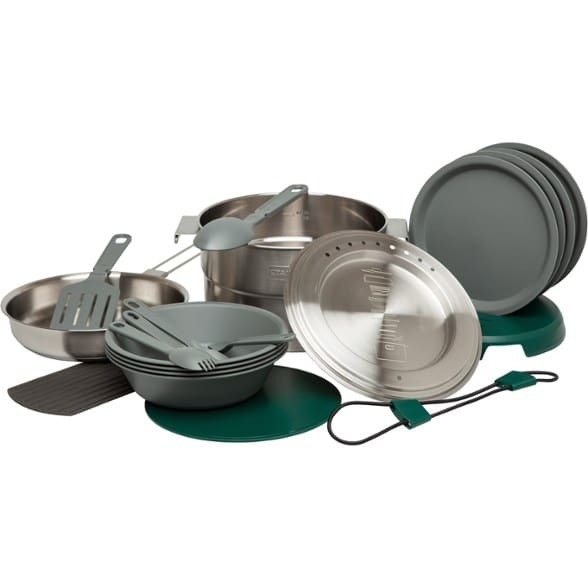 Bring the convenience of your home kitchen to the outdoors with the 19-piece Stanley Adventure Series Base Camp cookset. Everything stows in the 3.7 qt. pot so it’s easy to pack. 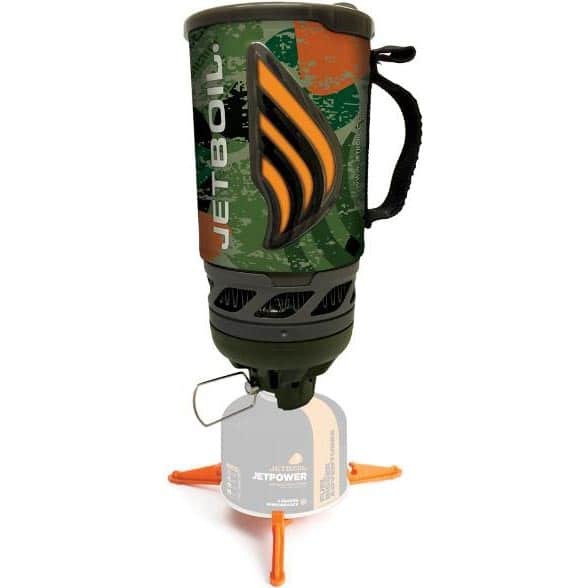 One of the best camp stoves we’ve ever used. 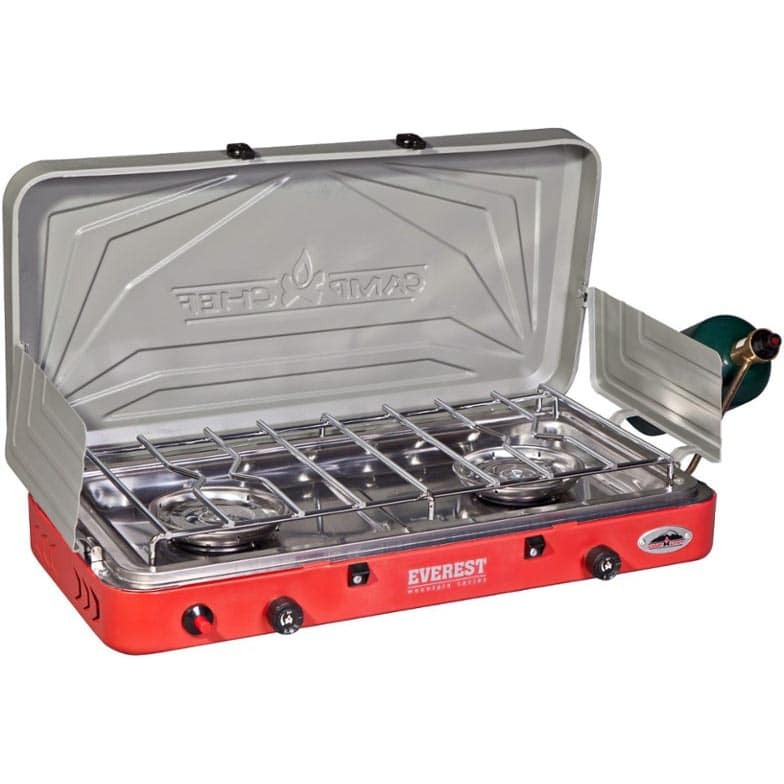 Make a meal that is the envy of the whole campground with this lightweight, compact Camp Chef Everest 2-burner stove. Grind. Brew. Repeat. This is everyone’s favorite person in the morning. If you’re a big coffee drinker, then you’re going to need a big mug. 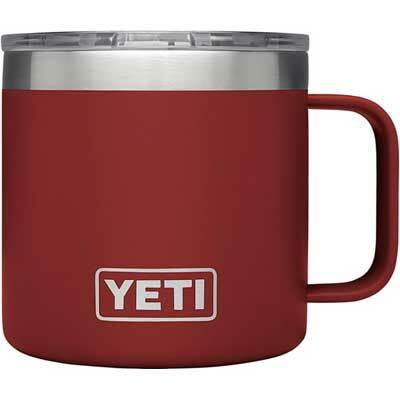 Holding 14 ounces (instead of the typical 12 ounces) this insulated coffee mug by Yeti is the perfect size to get your morning started right. We upgraded to these mugs and have not looked back! 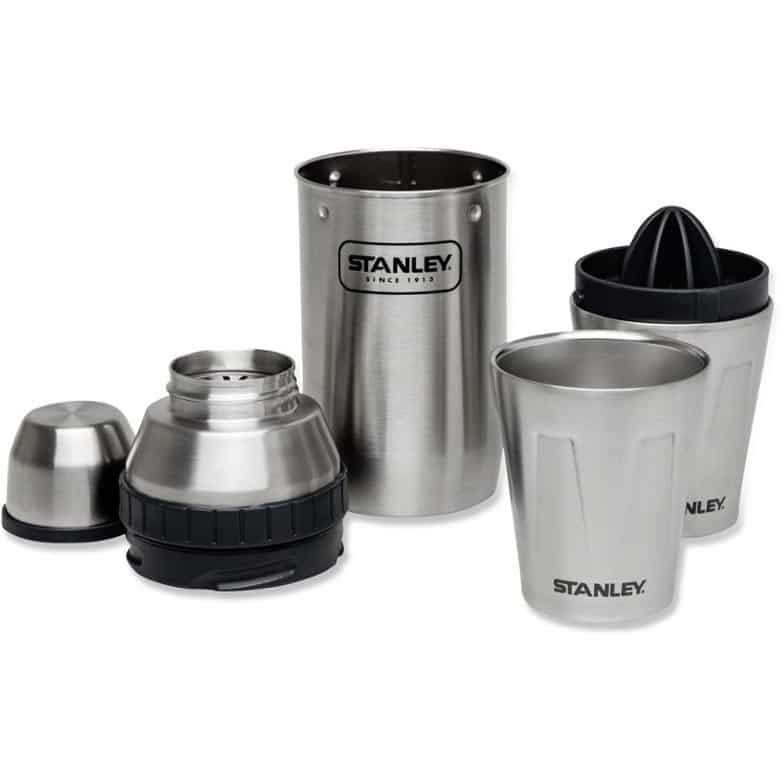 For the true coffee aficionado who love fresh coffee on the trail, but hates the hassle of carrying a bulky grinder. 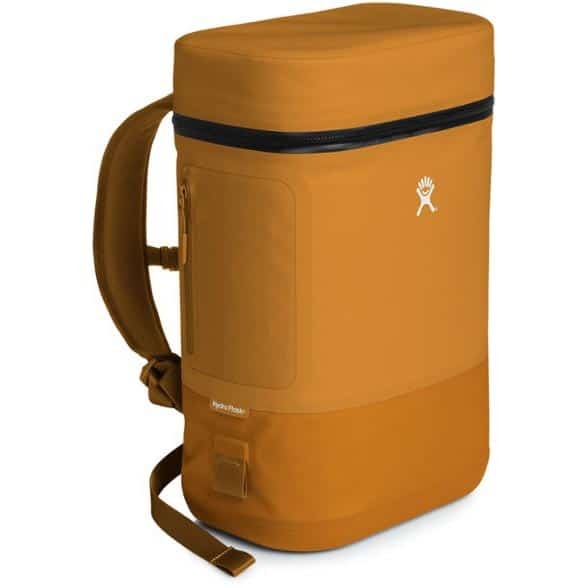 The Snow Peak Field Barista grinder’s slim innovative design is lightweight and takes up practically no space in your pack. Waking up in the great outdoors to the sound of coffee percolating over the campfire. Is there anything more beautiful? 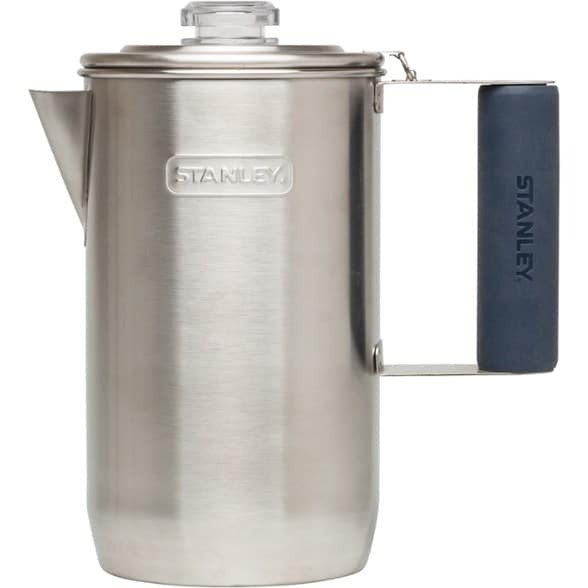 Make this 6-cup Stanley percolator part of your morning routine. The classic French press coffee taste, now in a shatter-proof camping approved container. Sit around a warm fire without having to dodge smoke. 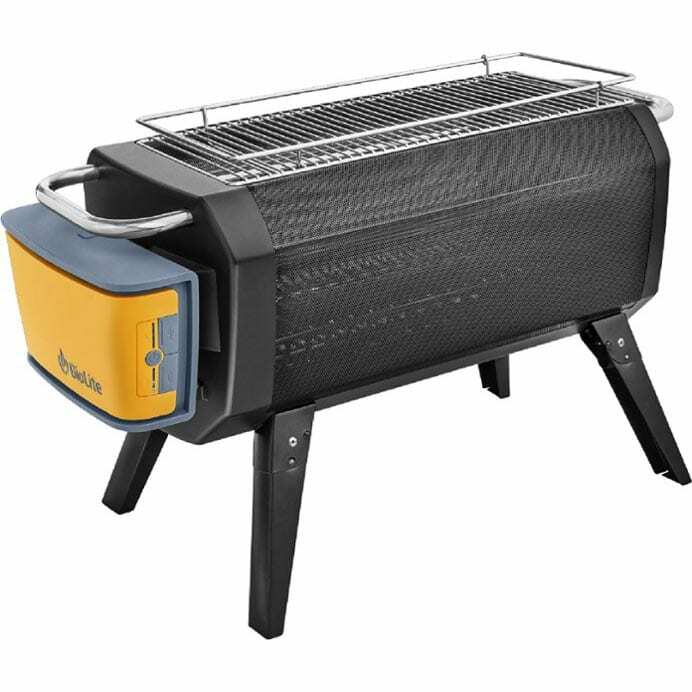 The BioLite FirePit burns wood or charcoal and creates a hyper-efficient fire with airjets powered by a rechargeable battery. It’s a campfire for the 21st century. You’re never too young to learn about staying hydrated, especially when you’re being active outdoors. 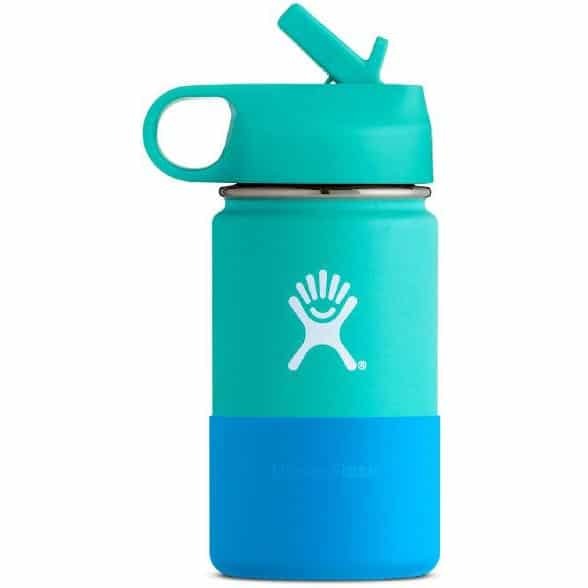 Get them started with good habits young with this fun kid’s size HydroFlask. Family camping means bringing a lot of stuff. 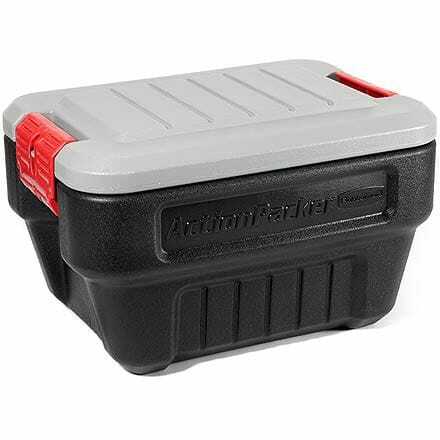 Keep it all together and organized with these snap locking, stackable action packers by Rubbermaid. 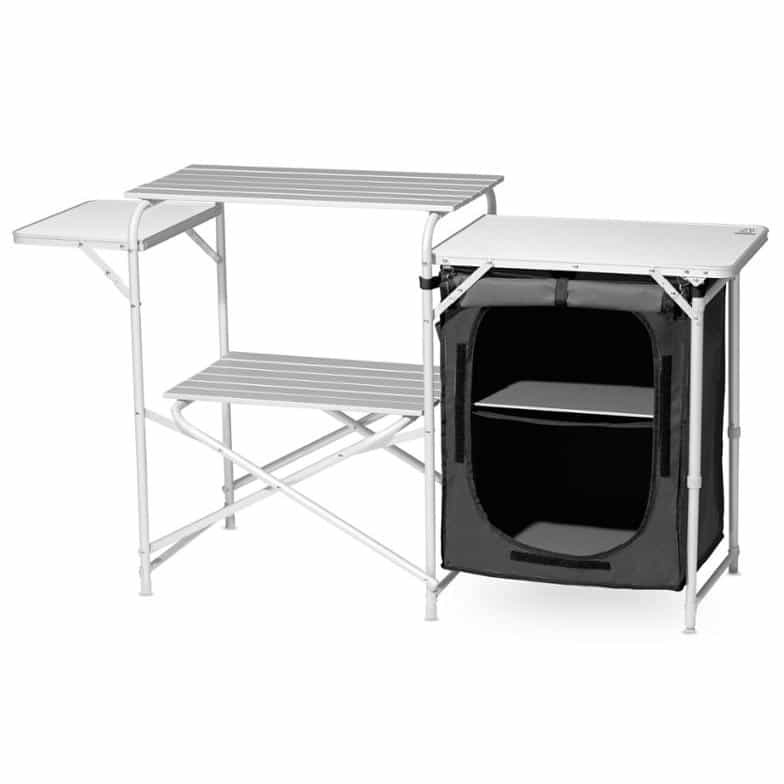 Made of super durable plastic, they’re designed for the rough and tumble life of family camping. 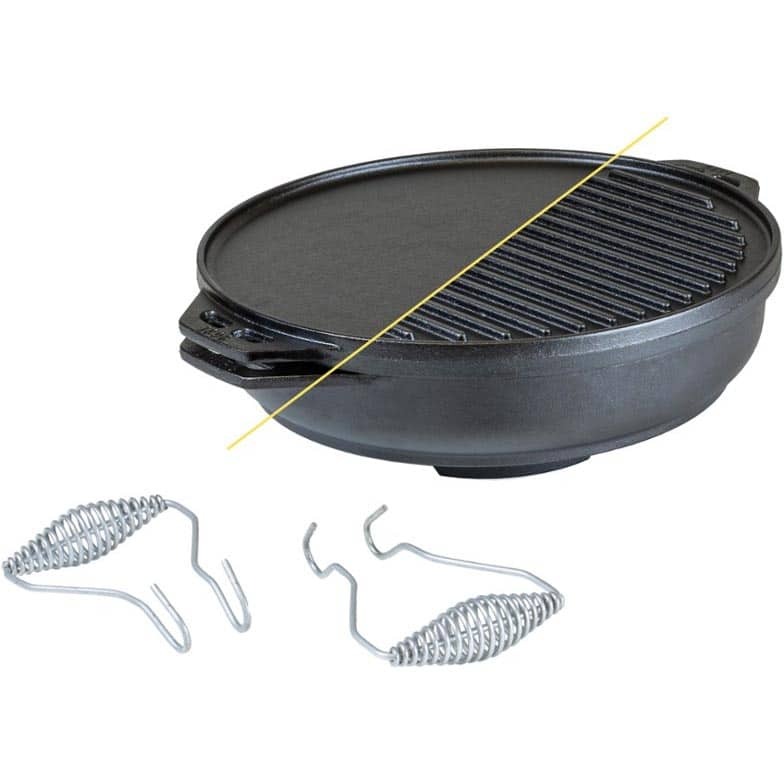 The MSR PocketRocket stove kit combines the tiny-but-powerful PocketRocket stove and the lightweight, nesting MSR Trail Lite Duo System cookset. This stove is our go-to for backpacking trips. Enjoy coffee in the morning and a gourmet freeze-dried meals at night with the new Jetboil Flash cooking system, which boils water in 100 seconds, allowing you to conserve fuel and start eating faster. 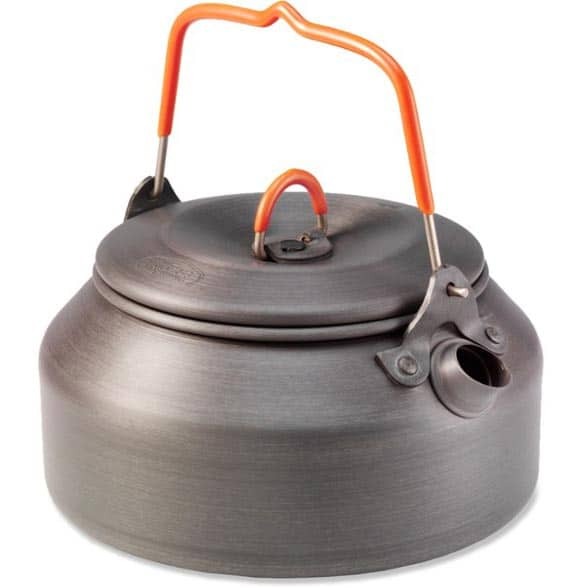 The handy-size GSI Halulite 1-quart tea kettle provides the efficient heat conductivity of hard-anodized alloy to save you time and fuel when boiling water. Backpackers can be pretty particular about the type of gear they use, which makes them tough people to shop for. But we’ve never known a hiker to turn down a free meal! 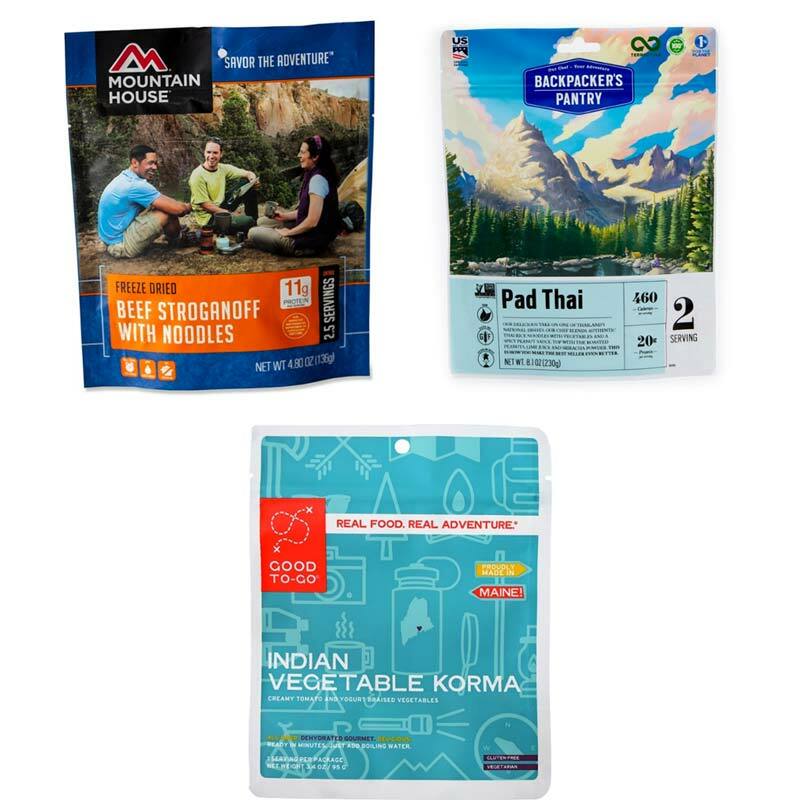 Pick up a few freeze dried meals for them to try out the next time they’re on the trail. They’re good for years, so it’ll still be good when they get around to trying it in the summer. Notice a theme here? 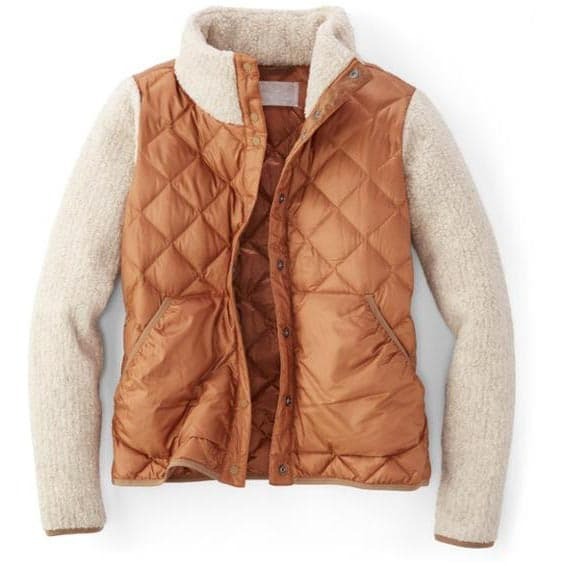 These are Megan’s favorite gifts for staying cozy long after the sun has set. I hate having cold feet while we’re camping (or any time!). 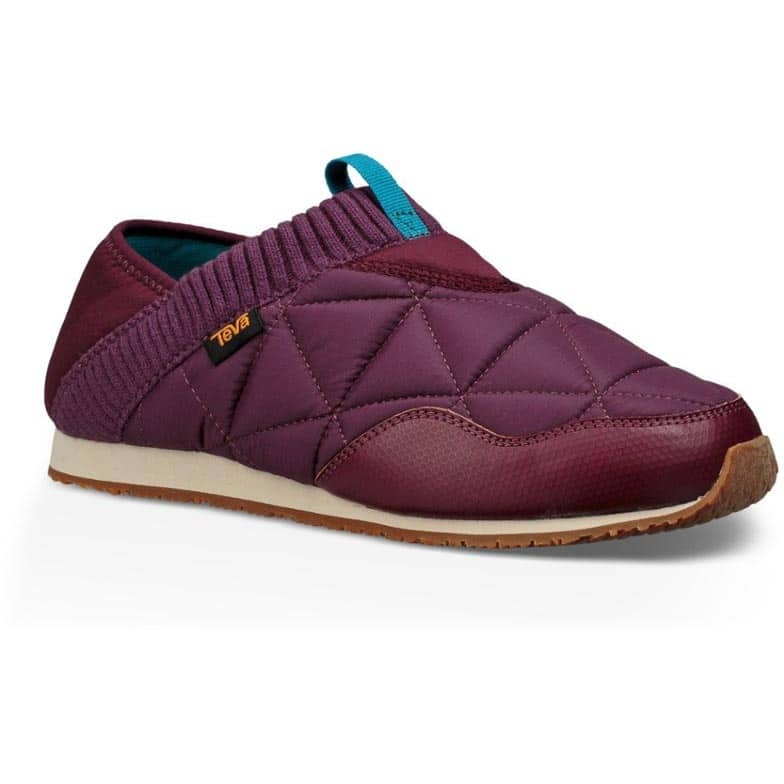 A pair of these camping slippers would make early morning and late nights a lot more enjoyable. This cozy jacket is stylish enough that I’d wear it around town, while still being totally functional to wear at a campsite. 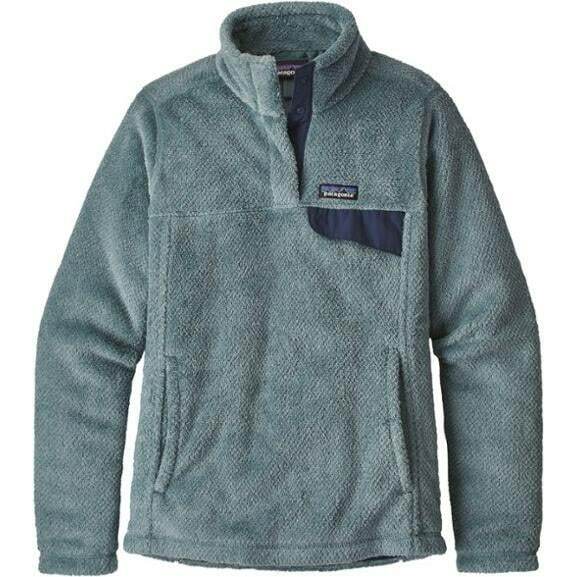 Perhaps my favorite pullover I’ve owned to date, the Patagonia Re-tool is super soft and cozy, and I love the pocket detail! I received a Pendleton blanket a few years back and it has accompanied me on many a camping trip since. 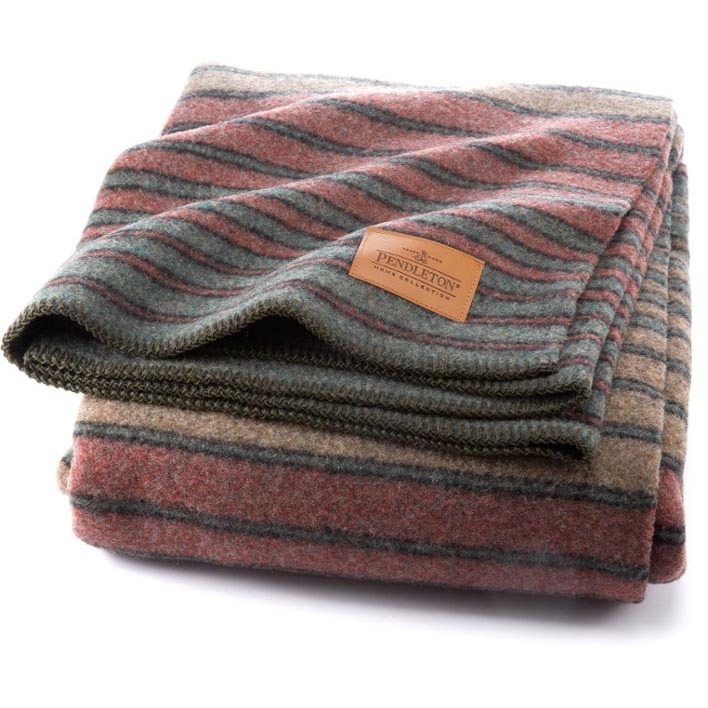 The Yakima Camp Blanket is made from a wool-cotton blend, so it carries the warmth of wool while still feeling soft. 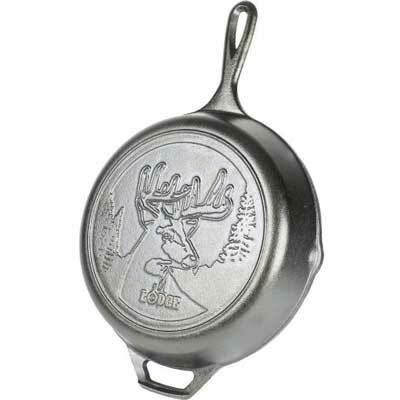 Practical-minded, here are Michael’s gift ideas for the outdoorsy guy in your life. 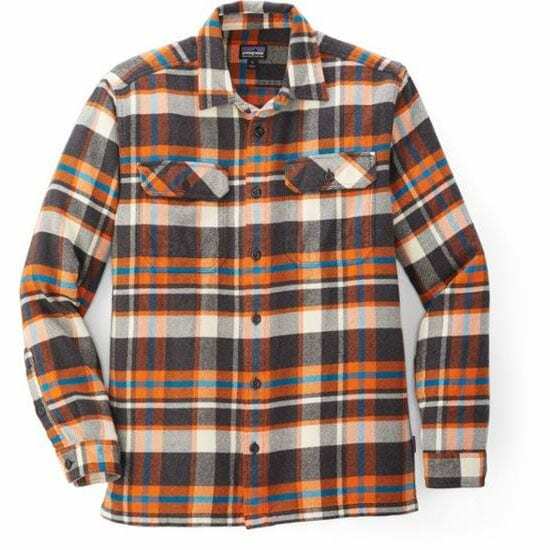 For ten years I’ve never had a flannel shirt I was happy with until I discovered Patagonia’s Fjord Flannels. Perfect fit, perfect weight, and timeless colorways. When I was young, I hated getting socks for the holidays. Now I can’t get enough of them. 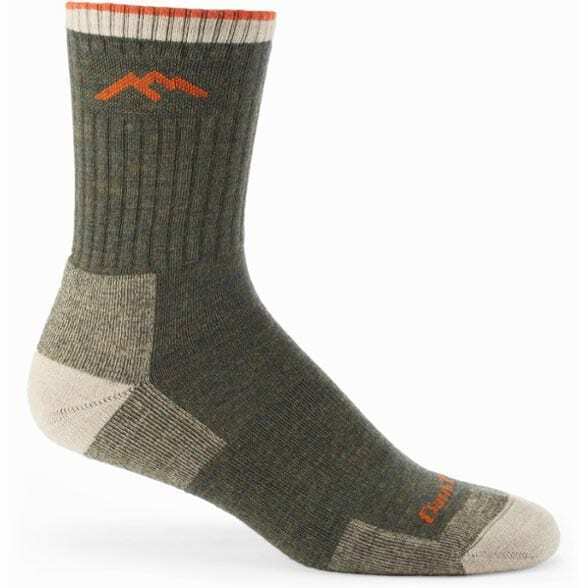 These Darn Tough have been my favorite go-to socks for quite awhile now. 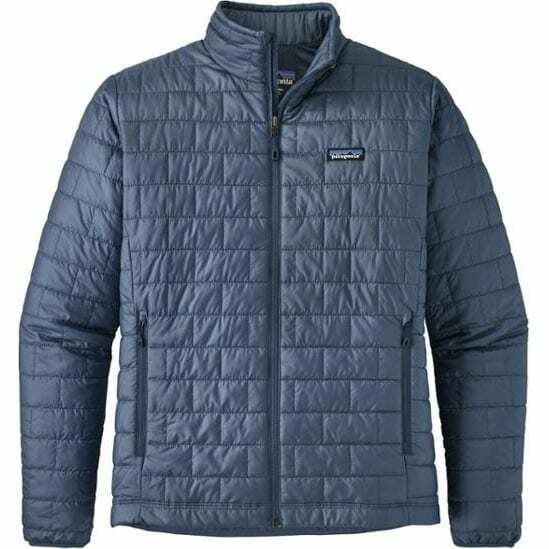 The Puffy jacket is like a superhero costume for outdoorsy guys. You put on it on and now you’re ready of anything. Skiing, snow shoeing, ice fishing. Whatever it is, you’re ready to rock and roll. 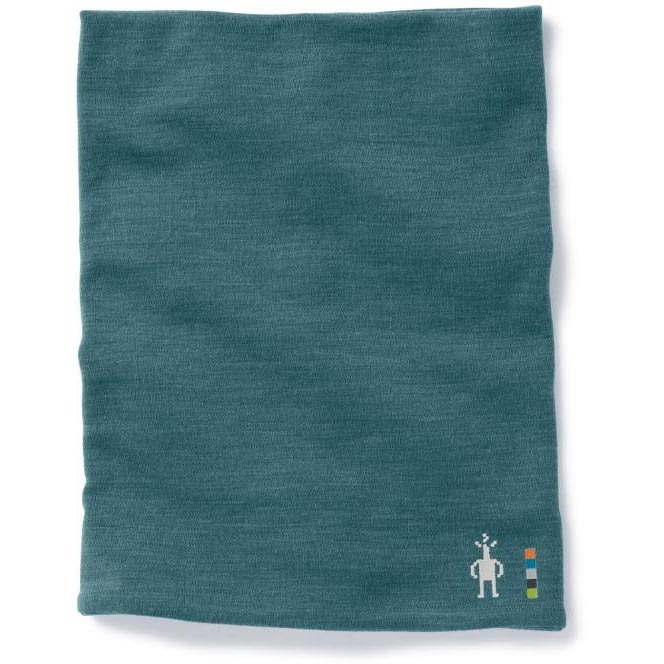 I’ve wanted to like scarves my whole life, but it turns out I’m a gaiter man. They’re obviously great in the winter time for keeping in the warmth, but I wear them a lot in the summer to keep the sun off my neck too. Try wearing a scarf while paddle boarding! 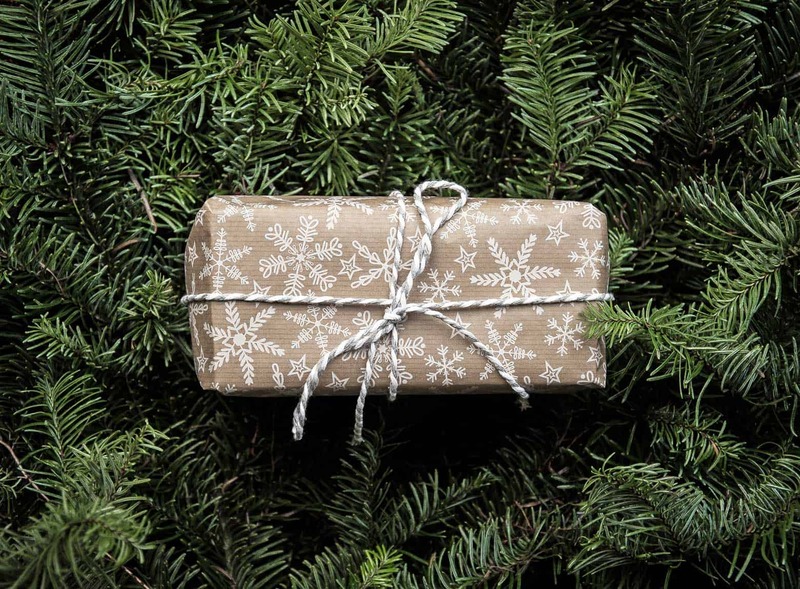 Found this gift guide useful? Can fully recommend the sink bucket. Took on holiday with me recently and folded up a treat in my suitcase! We use those gloves *all* the time. We even have a pair that we keep in the house – so much easier to handle pots and baking sheets with those than with those bulky oven mitts. Hope your brother in law loves them as much as we do!